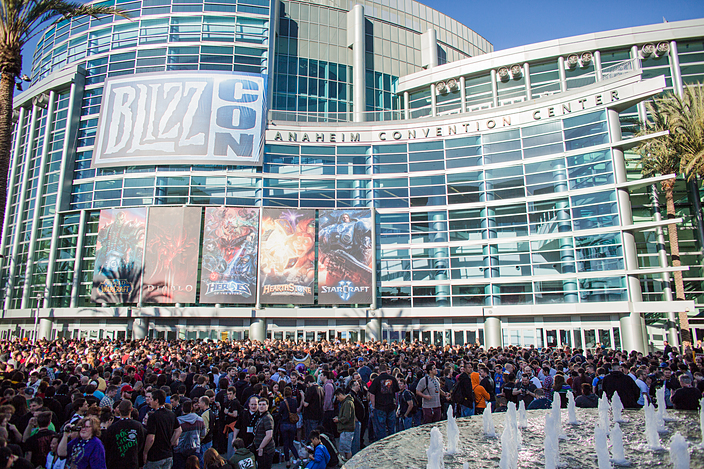 Anglican Geeks will be following BlizzCon, live from Anaheim, California (Nov. 7-8, 2014). The hashtag for the annual gathering is, naturally enough, #BlizzCon (oh the simplicity!). Watch our Twitter feed for info too @AnglicanGeeks. The Opening Ceremony is at 11:00 a.m. PST. You can buy a virtual ticket here: http://us.battle.net/blizzcon/en/.